24 Hour Service- We’ll watch over your house every day, night, and weekend, so you don’t have to. Protecting your family and your property should always be your #1 priority. At Nasa Security, we make home security simple! Excellent Customer Service- You’ll never experience a wait time or be put on hold in an emergency. 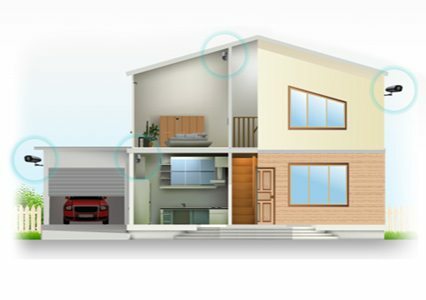 The Nasa Security approach to protecting your home is simple, yet powerful and effective. We have been protecting homes in Florida since 1975, but our technology is far from outdated. 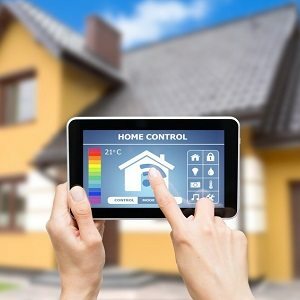 We use only the highest-quality security systems and alarm monitoring techniques available in the digital age. If you’d like to sleep more soundly at night or leave for an extended vacation without worrying about the home you’re leaving behind, contact us today at Nasa Security in Key West and Lakeland, Florida, and we’ll make sure your home is watched over and protected by a whole team of security professionals, 24/7. Best yet, our security systems are very affordable. You’ll never have to break your budget to get priceless protection for your home, family, or business. If you are a homeowner, you know that a home is more than just a place of residence. A home is a place filled with memories and people you care about. 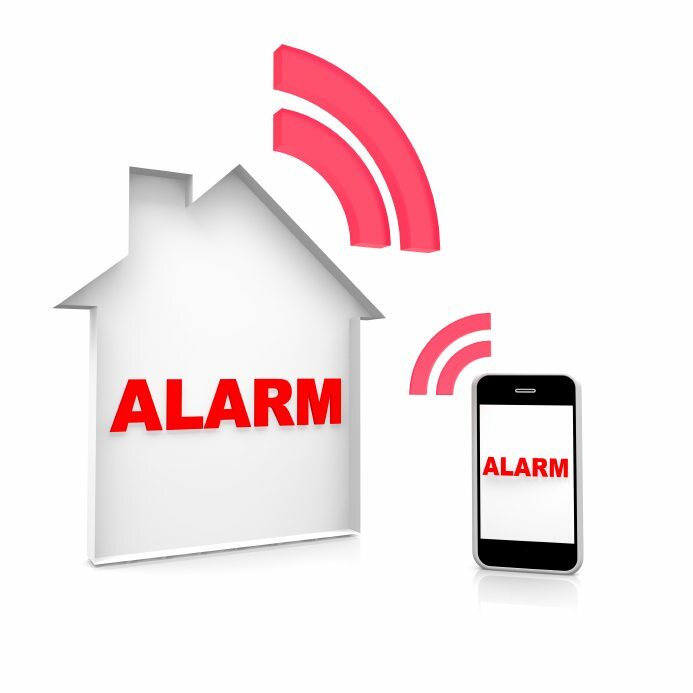 If our alarms sense signs of a fire, we can call you and dispatch the fire department immediately, making it possible to keep the damage to a minimum. Over 45 years of experience- We’ve been protecting homes and families in Florida since 1975. At the first sign of a fire in your home, we’ll call the fire department for you, so you can focus on getting your family out safely. 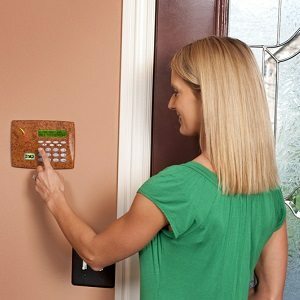 We can monitor your alarm system for the low price of only $12.88 per month in Florida, or $18.88 per month in the Keys. 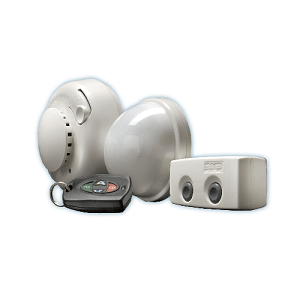 For state-of-the-art home security systems and fire alarm monitoring at affordable prices, contact us at Nasa Security in Key West and Lakeland, Florida. 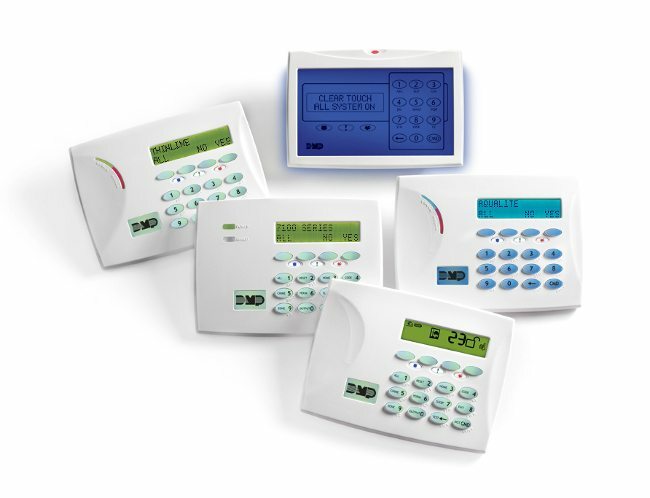 Sign Up for Our Residential/Commercial Monitoring Services. Call us today or fill up our form for inquiries.